Are you covered under health insurance plan? Is it adequate enough to cover any unforeseen medical issue? If not, do not underestimate the importance of top-up health insurance. A retired official Laxman, 72, is facing a dilemma of giving up his health insurance plan or not. Because of the rising premium rate of insurance every year. From the last 5 years, the insurer is raising the premium at an average rate of 15%. Laxman was not even aware of the specifics of the sudden hike in premium amount. It’s too much to bear at such an age. Earlier, he wanted to increase the cover but after looking at the pace of premium hike, he dropped the idea. Many senior citizens like Laxman are struggling to manage the cost of health insurance. However, one can easily keep pace with the rising premium cost and health care cost with the help of top-up health plans. Senior citizens can reduce the sum insured in their basic health insurance plan (which will decrease the premium amount) and increase the cover via top up plans. When to buy top up health insurance plan? 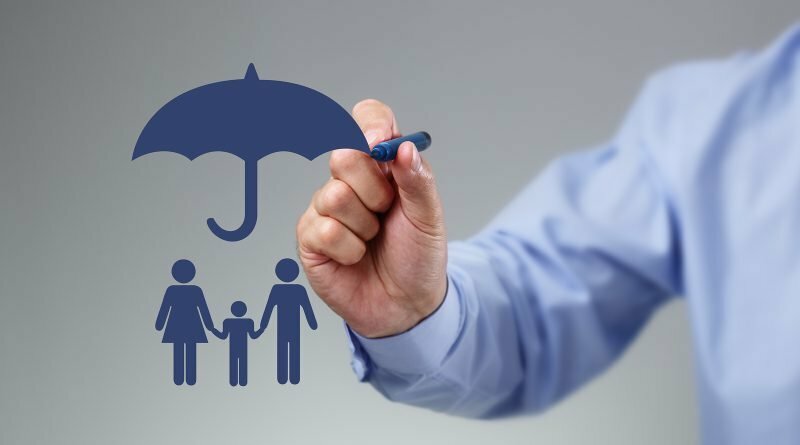 One should go for the top up health insurance plan, if the health insurance coverage provided by the employer is not sufficient enough or when your basic individual health insurance sum insured is not optimum or during an elderly age. Now, the question arises how much top-up health cover is sufficient? A rule of thumb is to take cover at least equal to your annual income. The policyholder has to opt for the deductible amount at the time of buying the fresh plan. Higher the deductible, cheaper the premium amount of top up health plan. It covers one against medical emergency in case of exhaustion of the basic cover. One can avail top-up benefit only when the limit of the deductible is crossed. The insurer will pay only the cost above the deductible. Buying a top-up plan is far cheaper than buying a new health cover. These plans increases your sum insured without paying too much. Get advantage of a low premium amount and high sum insured. Top-up health plan covers room rent category, ICU charges, co-pay, pre-hospitalization, post-hospitalization, day care treatment, PED exclusion, medical checkup, no-claim bonus. You can avail these wider protection at the affordable premium amount. Premium paid for top up health insurance is also eligible for tax deduction under Sec 80 D.
* For Religare, Sum Insured is 9 Lacs instead of 10 Lacs. * For HDFC, Sum Insured is 12 Lacs instead of 10 Lacs and 20 lacs instead of 25 lacs. So the next time, if you want to enhance the sum insured of your health insurance, consider buying top-up plan!